Have you started to notice creases across your forehead, fine lines around your eyes or wrinkles between your eyebrows? Do you want to improve your appearance without undergoing surgery or a long recovery? At the European Institute for Plastic Surgery, under the expert guidance of Dr. Demetris Stavrou, we are pleased to offer Botox treatments to our patients. Botox has a variety of cosmetic and medical uses, from smoothing facial wrinkles to reducing excessive sweating. Doctors appreciate the fantastic results they can achieve with this noninvasive, nonsurgical treatment. Patients love Botox because it gives them a more youthful appearance with little or no pain, downtime or recovery time. Botox is a neuromodulator derived from Clostridium botulinum, a naturally occurring bacterium. In large doses, Clostridium botulinum can be poisonous; however, in small and controlled doses administered by a trained health care professional, the neuromodulator can be used to selectively and temporarily immobilize small muscles. 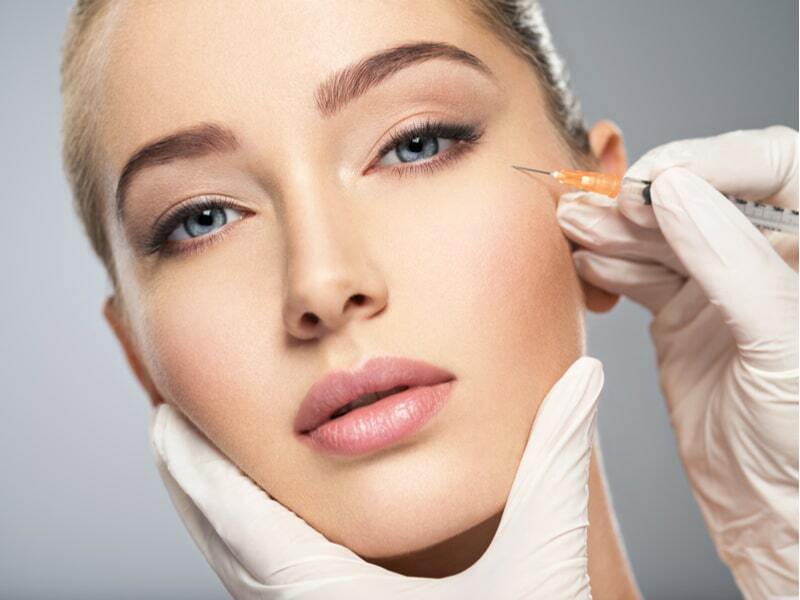 Botox treatments provide patients with cosmetic enhancements that can address their age-related concerns, as well as medical treatments that can improve their health and overall well-being. If patient demand is any indication of effectiveness and safety, Botox is the most popular nonsurgical cosmetic treatment with approval for use in 98 countries. Botox is not a dermal filler. Dermal fillers are injected under the skin to add volume that enhances existing contours or restores lost volume. Botox does not plump the skin; instead, Botox is injected into small muscles to paralyze them temporarily. The targeted muscles become immobilized because the neuromodulator in Botox blocks the nerve signal that tells the muscle to contract. By preventing the repetitive movement of the muscle, the muscle relaxes, causing the overlying skin to soften and wrinkles to disappear. Forehead Lines: Botox is carefully injected into the forehead to relax the muscles and eliminate long, horizontal creases across the forehead. Botox makes the entire forehead smooth and younger-looking. Crow’s Feet: Crow’s feet are wrinkles that develop around the outside corners of the eyes. Botox is strategically injected into the muscle that surrounds the eyes to relax them, thereby smoothing the skin around the eye. 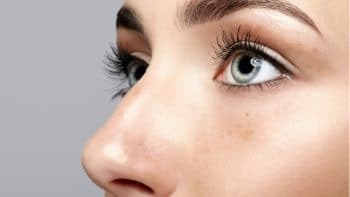 Treating crow’s feet with Botox erases eye wrinkles and gives the eyes a naturally brighter and more alert appearance. Frown Lines: Over time, squinting and frowning can cause vertical lines to develop between the eyebrows. When Botox is injected into the eyebrow muscles, the muscles cannot contract, making frown lines diminish and ultimately disappear. Using Botox to treat frown lines gives the eyes and brows a rejuvenating lift which results in a more youthful appearance. Excessive Sweating (Hyperhidrosis): Hyperhidrosis is a condition that causes a patient to experience excessive sweating due to overactive sweat glands. When Botox is injected into the armpit, it blocks the nerve signals that would trigger the sweat glands to function, and in doing so, stops excessive sweating. Treating hyperhidrosis with Botox helps patients feel more confident and less self-conscious about sweating through their clothing. Your Botox injections will take place in our office. Once you are seated and comfortable, Dr. Stavrou will make pen marks on your skin to map out where the Botox injections will be made. Then, topical anesthesia or cold compresses may be applied to the treatment area to ensure your complete comfort. Once the area is numb, Dr. Stavrou will use a fine needle to inject a small amount of Botox into the muscles throughout the treatment area. The number of injections and the length of the procedure depends on the size of the treatment area and the number of sites being treated. On average, you can expect the entire treatment to take 10 to 30 minutes. 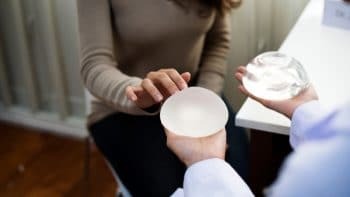 You are free to resume your normal activities immediately after a Botox appointment. However, there are a few post-procedure recommendations that will help you heal faster and improve your results. For the first 24 hours following your Botox injections, avoid getting hot or exposing your skin to steam showers or the sun. Heat can cause your blood vessels to dilate, which can encourage bruising. Also, do not exercise, use anti-inflammatory medications or rub the treatment area for 24 hours. Touching or rubbing the treatment area could spread the Botox and cause muscle relaxation in places that do not need it. Immediately after your procedure, you may experience temporary, mild side effects that can include soreness, bleeding at the injection sites, swelling and bruising. Over-the-counter medication can ease your discomfort, and makeup can camouflage any discoloration you may experience. If you experience anything that concerns you, Dr. Stavrou and our office is just a phone call away. The effects of Botox are gradual. You will begin to notice changes three to seven days after your treatment, and optimal results approximately two weeks out. Wrinkles, lines and creases will diminish or may even disappear entirely. You can expect the results of your first Botox treatment to last three to six months. If you keep up with a consistent Botox regimen, your results will last longer with each successive treatment. In addition, living a healthy lifestyle, not smoking and avoiding sun exposure will help you maintain a youthful appearance. 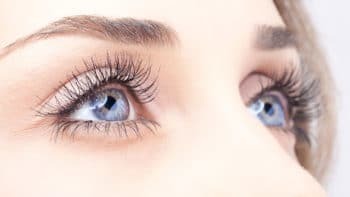 With the popularity of Botox parties in homes, hotels and spas, some patients have come to the belief that Botox injections are as easy and as casual as having your eyebrows waxed. Unfortunately, that is not the case. If an eyebrow technician accidentally removes too much of your eyebrow, it will grow back, and in the meantime, you can use makeup to fill in your brow. If a Botox technician accidentally injects too much Botox or places the Botox in the wrong muscle, you could lose movement in that muscle until the Botox wears off in three to six months. Dr. Stavrou and his staff at the European Institute of Plastic Surgery have the medical expertise you need to eliminate your unwanted lines and wrinkles without creating a frozen or paralyzed look. During your Botox injections, you can expect precise and accurate treatment that delivers you smooth skin and a more youthful appearance. Schedule a consultation with Dr. Stavrou to learn how Botox can help you look as young as you feel. Call us today at +357 22 283130 to book an appointment at our offices in Cyprus, Malta and Greece.